Buy off plan, save on stamp duty! Within this luxe property you will be pampered with a ground floor generous master bedroom, WIR and ensuite featuring double shower and vanity. The property includes separate toilet, linen storage and equipped laundry including quality finishes and easy access to the side rear yard. 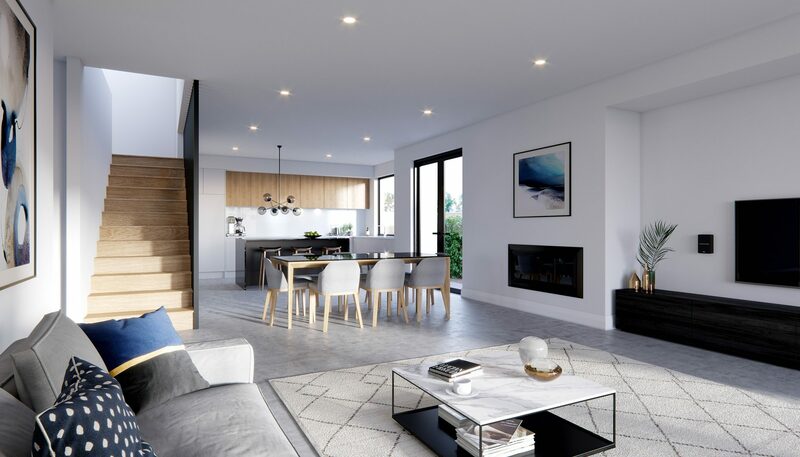 Within the heart of the property be charmed with an open plan generous space in the living, dining and kitchen boasting stylish, high end features including stainless steel appliances, stone benchtops and an enviable wine cooler. Acquire an entertainer’s lifestyle for all occasions inviting the outdoors in and vice versa with large double doors, a canvas for your dining experiences outlooking the rear yard, with low maintenance gardens. Alternatively, open your home to your outdoor dining alfresco through double sliding doors, discover your outdoor kitchen area fitted with built in BBQ, fridge and facilities.